This is the USA version of Glamour Magazine. Glamour is a USA magazine covering Fashion. Buy a single copy or subscription to Glamour USA magazine. This magazine is imported into the UK from America every month. So you can subscribe today to anything from 3 issues up to a full year and have each issue of this American magazine delivered direct to your door. 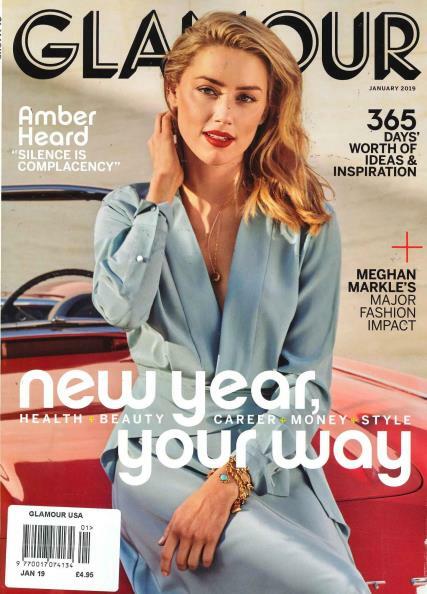 If you love reading Glamour Magazine, but want to see what the United States slant is on the latest celebrity stories, fashion and beauty tips then subscribe to USA Glamour today.